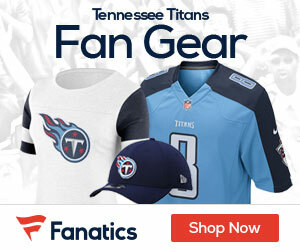 Indications are Titans team president/CEO Tommy Smith has decided to retain Mike Munchak for the 2014 season, JIm Wyatt of the Tennessean reports. This according to sources familiar with the situation. The Titans finished 7-9, putting Munchak on the hot seat with one year remaining on his contract. He met with Smith on Friday in Houston and convinced him that the team is close to a breakthrough. The Titans haven’t been to the playoffs since 2008 and haven’t won a playoff game in a decade. 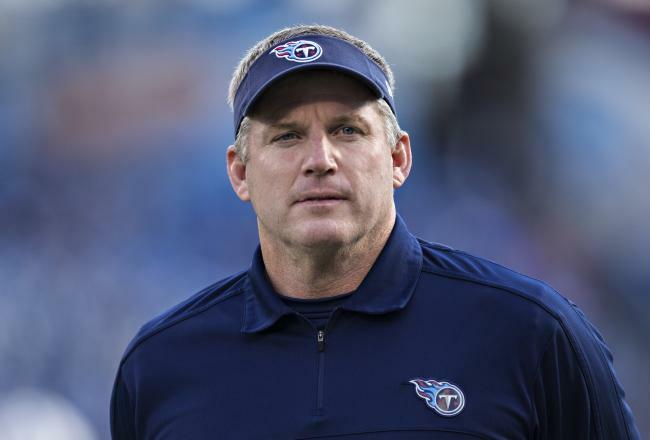 The Titans still have plenty of issues to sort through, including some on Munchak’s staff. Defensive coordinator Jerry Gray and senior assistant Gregg Williams both have expiring contracts. Running back Chris Johnson is scheduled to make $8 million in 2014, and quarterback Jake Locker is heading into the final year of his contract. “I feel real good about this team, how we have grown as a team throughout the year. I see it first-hand every day. I see the tape. I see what we are doing. I think I have a great feel for what we need as we continue to get better,’’ Munchak said.